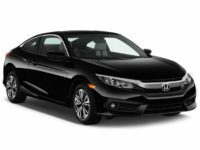 Incredible Deals on a Honda Lease from Jersey City Car Leasing! 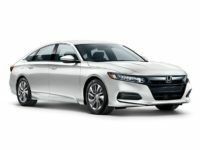 If you want to get the best deals and prices around on a great Honda automobile, the best place in NJ state to start looking is Jersey City Car Leasing! 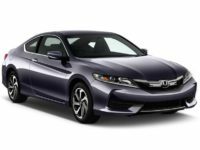 Our monthly rates on Honda automobiles can’t be beaten by any other agent in the area, and our selection has every other agency green with envy! 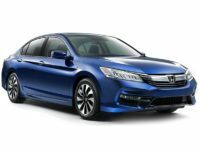 Whether you’re looking for an Accord Coupe, a CR-V SUV, a Crosstour or Civic Hatchback, or any other current model Honda automobile, we have just what you need and in the color and with the factory options that you want! 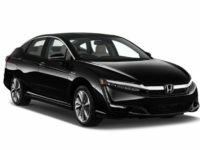 Besides this, we offer the most convenient way to lease an automobile anywhere in the state, with the entire process of car leasing completed online and the auto delivered straight to your door the very next day! 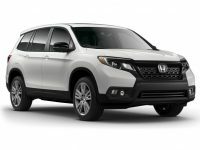 No more days of going from one car lot to the next, trying to find the vehicle that you want to lease in successive agents’ limited selections — our relationships with Honda dealers throughout New Jersey mean that we can offer their stock as our leasing fleet, meaning that when you check out our selection page you may as well be visiting every Honda dealership in the state all at once! 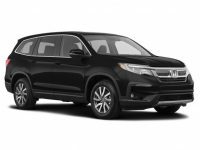 And for convenience, there’s nobody who can beat our all online system, with its easy choosing from our vast selection of Honda cars, fast and easy credit approvals, generous financing and free vehicle delivery, meaning you never have to go out of your way to get through the process of auto leasing when you get your vehicle from Jersey City Car Leasing! 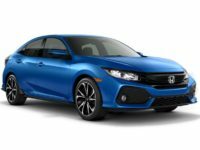 Start the process by visiting our selection page at left, or call us directly at 201-649-5111 with any questions you have! 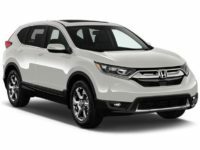 Don’t delay — get started on your new Honda lease right now! 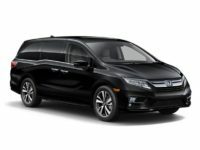 If you’re wondering how we can claim that Jersey City Car Leasing has the best deals and lowest prices of any Honda lease agency in the state, let us enlighten you! It all has to do with the revolutionary all electronic lease system that we’ve pioneered, allowing us to slash overhead costs down to the very minimum, and pass that savings directly on to you! We don’t have to have physical premises because our entire stock is posted online, meaning that not only do you not have to help us pay the monthly rent on a car lot, but also you’ll never have to trek out to a brick and mortar showroom just for the dubious privilege of checking out our stock. 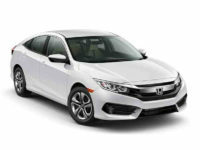 Furthermore, since rather than keeping a physical leasing fleet on hand, we leverage our connections with Honda dealers throughout the state, our selection of vehicles is not only without peer (including the Fit Hatchback, the Accord Sedan, the Civic Coupe and every other recent model Honda), but we don’t have to amortize the cost of a large range of automobiles or purchase new cars with every model year! 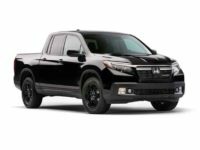 So if you’re looking for the absolute best deals on Honda vehicles in the state, come check out Jersey City Car Leasing or give us a call today for the lowest rates available in the state!